Duke shares his coloring creation from our latest book, Because of Bethlehem. Duke uses adult coloring books as his therapy and shares his experience with the coloring process. What was your mood during your coloring session? I was struggling at first. I enjoyed listening to music while I was coloring, and I finished happy. 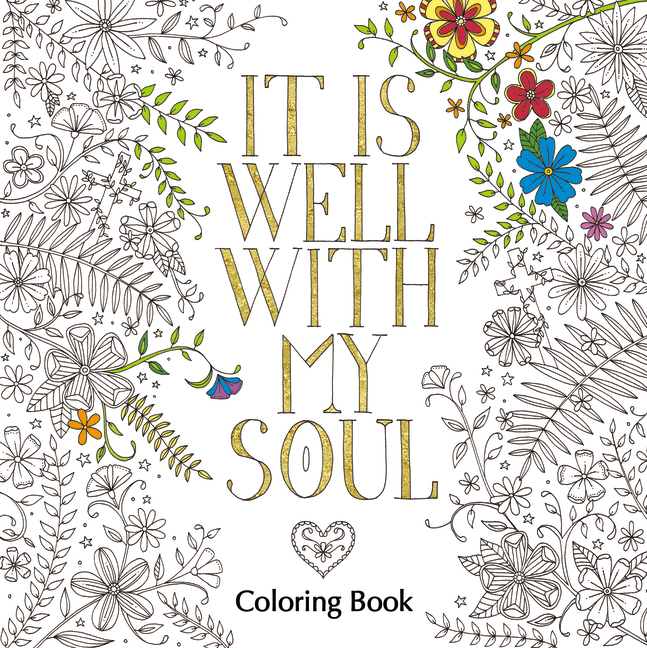 What has been your experience with coloring? I have been coloring for a year. Coloring is my therapy. Any rhyme or reason behind your color choices? I chose to go with more natural colors as well as a mix of surrealism. For more Christmas themed coloring pages, check out our latest adult coloring book: Because of Bethlehem with bestseller author Max Lucado. Step out of the harried holidays and reconnect with the Christ of Christmas by meditating on the greatest gift ever given. Download this coloring page and more, then share your experience with us!